It was not long before when we did not even know there is a thing called primer in makeup let alone the need for it! But today primer has formed its strong hold in makeup. Primer is very important for skin as it creates a barrier between the skin and makeup, in a way protecting the skin. Meanwhile it also gives the skin a good base for makeup and allows the makeup to stay for a long time. There are many primers available in the market today. There are gel products as well as cream based ones. So mainly what a primer does is that it smooths out skin post the skin. It also helps the makeup to stick to the skin in a better way and allows the makeup to last for a longer time period. Therefore it means that a primer will help the makeup stay on for a longer time. There are different types of primers. There are face primers, eye primers, lip primers etc. 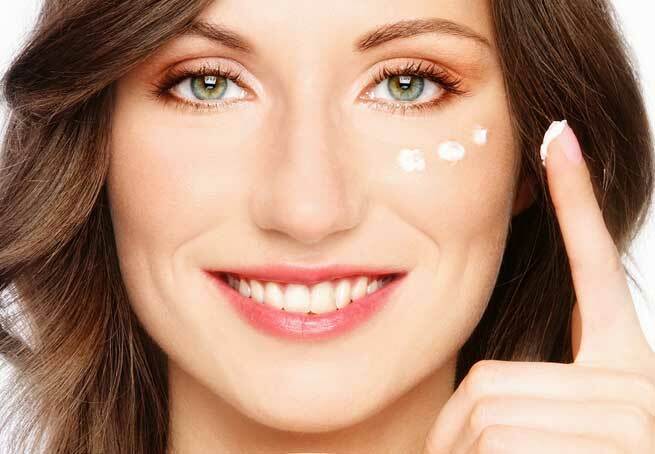 Primers should be mainly selected as per your skin type. We will concentrate on primers for dry skin today. So people with dry skin should go for creamy primers. These kinds of primers usually come with fine micro-shimmer particles, which will endow the skin an instant glow which is what is lacking in dry skin. L’Oreal Professional Face Primer: The L’Oreal Professional Face Primer is a primer that makes the skin look amazing. This face primer is meant for dry skin and has an oil-free base. It is a perfect primer for dry skin. It will moisturize and hydrate the skin without making it look greasy. It will give the skin a perfect base and will keep it moisturized and clean. Clinique Superprimer Face Primer: – The Clinique Superprimer Face Primer is meant especially for dry skin. It is a color- correcting primer that preps your face makeup application. This primer is excellent for dry skin as it has an oil base that moisturizes and smooths the skin and makes it a perfect canvas for makeup. Also Read – How to Make Your Makeup Brushes Last Longer? 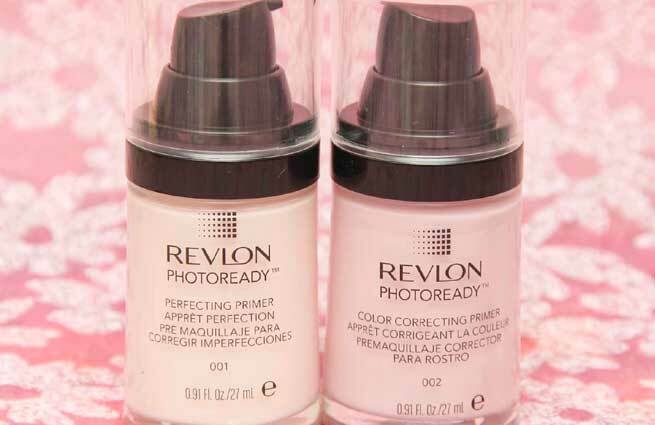 Revlon PhotoReady Primer: – The Revlon PhotoReady Primers are loaded with all the benefits of a primer along with a serum topped with stabilized vitamin C. It works on reducing the appearance of wrinkles and fine lines. It smoothens out the skin and conceals the pores making the skin look great. A very little quantity is required per application too. Kryolan Perfect Matt Primer: The Kryolan Perfect Matt Primer is a good primer that is used by most of the professionals in the beauty industry worldwide. It is good to seamlessly reduce the appearance of fine lines and wrinkles. It smoothens the skin and the unevenness of the skin perfectly. Oriflame Perfecting Face Primer: The Oriflame Super Perfecting Primer has light diffusing properties and it has emollients that endow the skin softness and evens the skin tone too. It gives a perfect base for makeup and gives a glow to the skin. Also Read – What are the Skin Benefits of ‘No Makeup for a Week’ Challenge?